This news comes after months of waiting for Blues supporters as it is understood that the Italian boss was waiting to be sacked instead of resigning. The two parties eventually came to some kind of agreement and it now leaves the managerial position at Stamford Bridge vacant. Reports are becoming stronger that the most recent Napoli head coach, Maurizio Sarri, will fill the role left by Conte. That is, by all accounts, a strong appointment for a club looking to bring back some solidity after a year of turmoil while it will also allow summer transfer negotiations to commence, something that has been absent for Chelsea since the opening of the window. Conte can leave with his head held high after leading the Blues to a historic Premier League title in his first campaign and the FA Cup at the end of his second. There are certainly a large percentage of Chelsea fans that are sad to see the back of the charismatic manager but nearly all are in agreement that it is justified and has come at the right time. With the club on a downward spiral, an injection of fresh ideas is much needed for a group of players lacking confidence and a few signings won’t hurt either. There are already rumours linking Jorginho to the Blues as he has admitted being open to a return to work with Sarri. 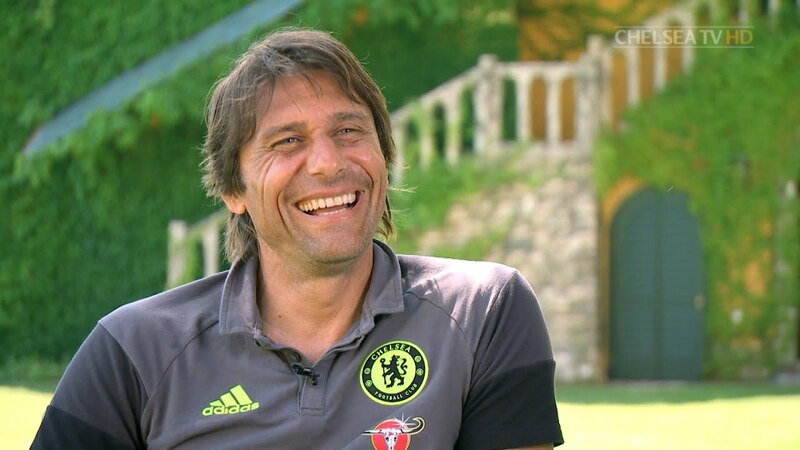 It is important to thank Antonio Conte for everything he did during his time with Chelsea but now focus and support must be placed on his replacement as the 2016/17 champions look to challenge at the top of the Premier League.